Always check that you’re on the bank’s official website and that you’ve downloaded the right banking app (there are lots of fake ones out there). Always check the website address to make sure you are in the right place. That’s ‘s’ for ‘secure site’ – you should only ever enter your card details on secure sites. And use a secure WiFi network (not public WiFi) when you’re banking or buying online. 3. Download that update NOW! The more up-to-date your devices, the more secure they are from hackers. Don’t save your login or card details and definitely don’t share your passwords, passcodes or login details with anyone. If you have a bitcoin wallet on your phone, make sure you back up the keys too. Use more than one password at a time and change them regularly. Try to stick to combinations that would be hard for others to guess – avoid using your birthday, for example. If you use a banking app or ApplePay, get a phone tracking app so you can secure your phone or delete your data if it goes missing. Set up text message alerts for bank transactions and ask your bank to alert you if your balance drops under a certain amount – then you’ll know straight away if something dodgy is happening. Look over your bank statements regularly and if you see anything unfamiliar at all, even for a small amount, question it. It’s easy to accidentally share your bank details with everyone on the bus. If you’re giving payment details over the phone, make sure no one overhears you. If possible, go into your bank to check or call the official number on your card or your paperwork. If your contactless card gets lost or stolen anyone can make payments on it up to £30 – but if you’re a victim of fraud you’ll get your money back, so make sure you report it to your bank. You might be worrying about people stealing money from your contactless card by waving a device near your pocket – this is an urban myth. 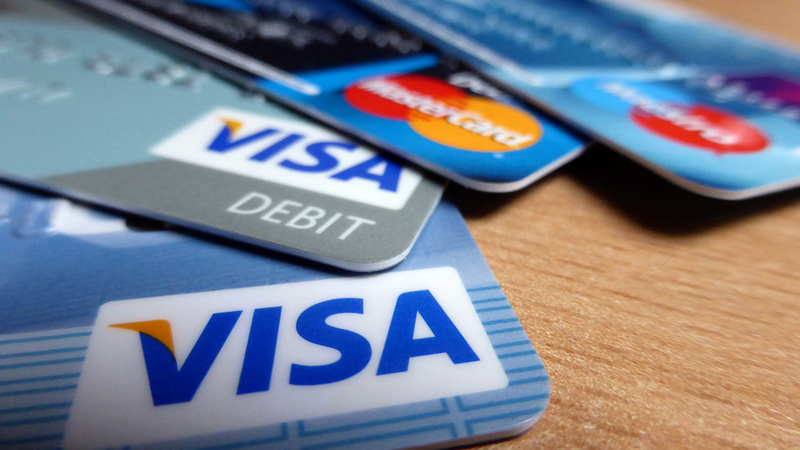 The UK Cards Association has more information on contactless security. A saving account is a pretty safe place for your money to be. You’re protected from fraud and if your bank is UK regulated (check here) then you’ll be protected up to £75,000 in the unlikely event that your bank goes bust. Money Saving Expert has some good advice on what to do if you want to store a large amount of money. If it looks like someone has messed with the slot where you put your card, don’t use it. Cover your PIN with your hand as you key it in. Don’t let anyone stand too close behind you or try to distract you. Wait until they have gone or walk away and use a different machine later. Don’t re-enter your PIN if the machine eats your card. Call your bank. Keep cash in your bag or use a chain to attach it to your pocket – if it’s inconvenient to get at your money, thieves usually won’t bother. Be the first to comment on "12 Ways to keep your money safe"